If you see periodic ice or frost on your heat pump, it’s most likely nothing to fret about. This normally happens when a heat pump is in a heating setting when moisture in the outside air transformed into frost on the outside unit and/or its coil. If it’s operating appropriately, the heat pump’s defrosting cycle will kick on long enough to thaw the frost, and afterward return to the home heating setting. However, if the ice persists or worsens, call a professional. Don’t aim to get rid of the ice with a sharp object. If this happens, it’s finest to seek advice from an expert to determine the reason and ideal feasible remedy. 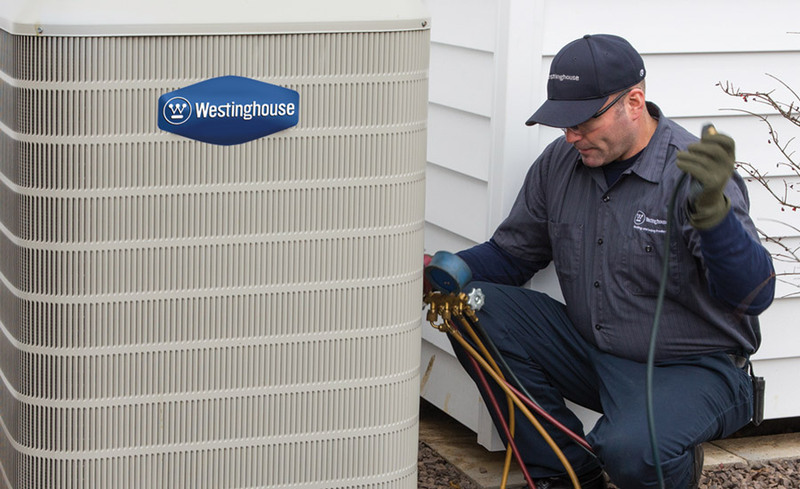 If you listen to banging, clanging or loud vibrations from the heat pump, not the normal humming or fan operation, switch off the system right away, to avoid more damages. The fan blades could be hitting something, or the motor can be malfunctioning, triggering intense vibrations. If you listen to hissing, that could be a refrigerant leak. For anyone of these problems, you’ll want to call a specialist. This is completely natural throughout the heat pump’s defrost cycle. This is usually a simple issue. Check to make sure the heat pump is obtaining power (either at the breaker box or a power cut-off button near the heat pump). Then check the thermostat to make sure its batteries are fresh (if it uses batteries) and it’s readied to the correct mode (home heating or air conditioning) for the season. If none of these actions function, call an expert.